When we opened our business, we never imagined becoming such an integral part of a community. Our customers are like family. We've watched children grow while offering unique gifts for every occasion; birthdays, graduations and weddings. 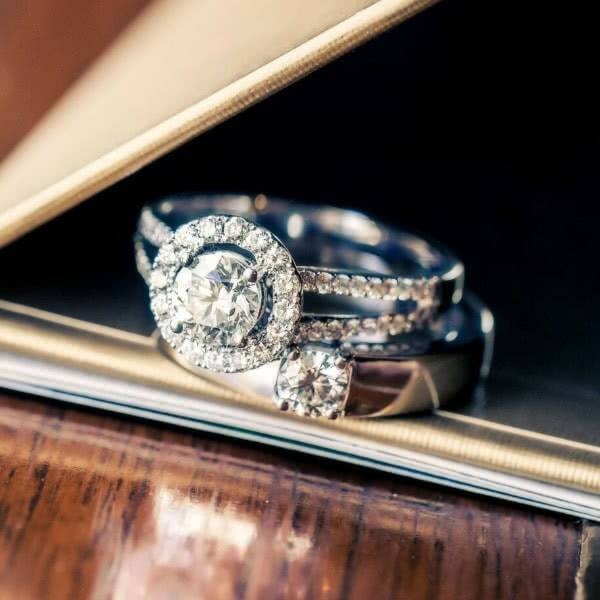 We take great care in choosing pristine diamonds and gems or designing something special for each memorable moment. We carry designs made by top jewelry designers, but the pride of what we do is our own work, Jeffery B Designs. See our portfolio of designs here online. Collaborate with our in-house team to design a ring as unique as she is. Simply visit us with a basic sketch or concept, and goldsmiths and CAD designers will turn your dreams into reality.